Thanks for checking out my website. 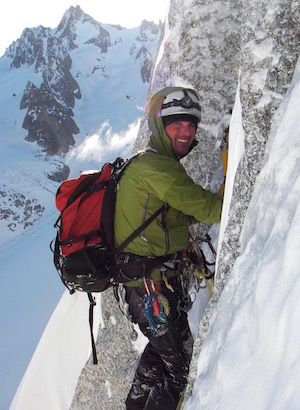 I'm Kenny Grant, climber, skier and IFMGA Mountain Guide. I offer Guiding and Instruction in all forms of climbing and mountaineering throughout the UK, the Alps and beyond. Have a look through these pages to find out more about me or drop me a line. Hopefully see you in the mountains.